I'll be posting my thoughts on today's new Adobe announcements after the presentation, but as news has started to leak, it's obvious that Adobe is showing iOS users a lot of love while hoping Windows users will be satisfied with the new desktop offerings. Check out the latest advancements in Photoshop CC for design and photography including Spin and Path Blurs in Blur Gallery, new typographic controls including Font Search and Typekit integration, enhancements to Smart Objects, Smart Guides, and Layer Comps, improved Content-Aware technologies, new Focus Mask, and workflow timesavers. SAN JOSE, Calif., Jun 18, 2014 (BUSINESS WIRE) -- Adobe ADBE +7.85% , the leader in creative software, today continued to drive Creative Cloud innovation by announcing 14 new versions of CC desktop applications, including essential tools such as Adobe Photoshop CC, Adobe Illustrator CC, Adobe Dreamweaver CC and Adobe Premiere Pro CC. The biggest Adobe software release since CS6, it also includes four new mobile apps, the immediate availability of creative hardware, updates to Creative Cloud services and new offerings for enterprise, education and photography customers. Yesterday, Adobe announced that there are now over 2.3 million Creative Cloud subscriptions, far exceeding original projections when it was unveiled two years ago. The release serves a creative industry that is changing at a staggering pace: three in four creatives believe the industry has changed more in the past five years than the previous 50 and about two thirds believe their role will significantly change in the next 3 years (see The New Creatives Report , surveying 1,000 U.S. creatives, issued June 16). Creatives cited new technologies as the top driving force behind the rapid change. 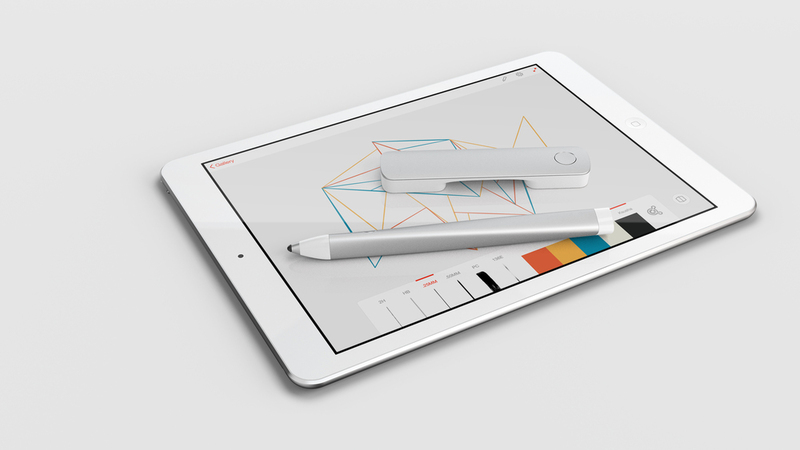 Delivering on mobile innovation, Adobe launched three new mobile apps for iPad – Adobe Sketch, Adobe Line, and Adobe Photoshop Mix; and began shipping new creative hardware called Adobe Ink, a new digital pen, and Adobe Slide, a new digital ruler ( see separate release ). The mobile apps were developed using a new Adobe Creative SDK that unlocks over 30 years of Adobe innovation and makes it available on mobile devices for the first time. These new apps are professional-grade quality but easy enough for anyone to use, similar to the recently launched Lightroom mobile for photographers and Adobe’s new animated video app for storytelling, Adobe Voice, which were also updated with this release. These powerful, yet easy-to-use apps add significant mobile capabilities to Creative Cloud, integrate workflows with the CC desktop apps and bring tablets into serious creative workflows for the first time. Adobe Creative Cloud for enterprise is an offering designed specifically for large-scale software deployments that works with other Adobe enterprise offerings such as Adobe Marketing Cloud, Acrobat, Adobe Anywhere, and Adobe Digital Publishing Suite. Updates include more services with collaboration and file storage, expanded options for deployment, and a new dashboard for managing users and entitlements. For education, Adobe now has a device-based licensing offer for classrooms and labs, which allows multiple users to access software on a single device rather than tying it to an individual with an Adobe ID, critical in an environment where students come and go. And for photography customers, Adobe has introduced a new Creative Cloud Photography Plan for $9.99 per month ( see separate press release ). 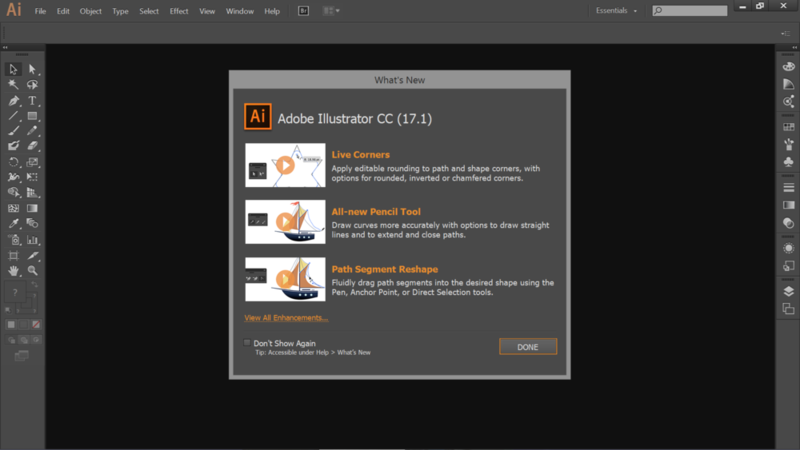 Today’s updates to CC desktop tools are immediately available for download by Creative Cloud members as part of their membership at no additional cost. The new mobile apps are free to everyone. To join Creative Cloud, special promotional pricing is available to existing customers who own Adobe Creative Suite 3 or later. Membership plans are available for individuals, students, teams, educational institutions, government agencies and enterprises. To download free trials of any of the new Creative Cloud desktop apps, go to: https://www.adobe.com/creativecloud/catalog/desktop.html . For pricing details, visit: https://www.adobe.com/creativecloud.html#buy . © 2014 Adobe Systems Incorporated. All rights reserved. Adobe, the Adobe logo, Acrobat, Creative Cloud, Dreamweaver, Illustrator, InDesign, Ink, Line, Muse, Photoshop, Premiere, Sketch and Slide are either registered trademarks or trademarks of Adobe Systems Incorporated in the United States and/or other countries. All other trademarks are the property of their respective owners.